Stunning view of the vineyard and the Hills of Samaria in Israels heartland, Shiloh. 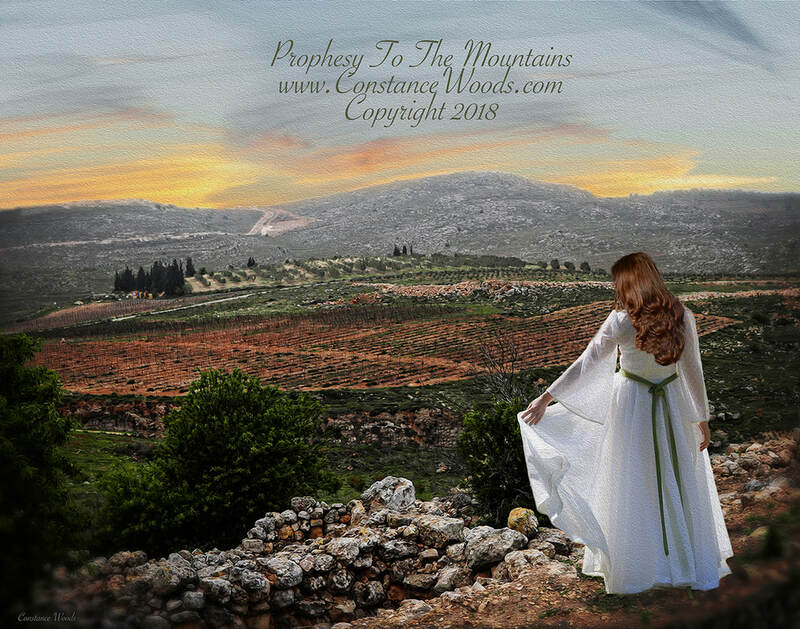 The bride prays blessings over this Holy Land from the mountains rocky cliff. ​Ezekiel 36 “Prophesy to the mountains of Israel, and say,‘O mountains of Israel, hear the word of the Lord! the countries, and will bring you into your own land. I will also sprinkle clean water on you, and you will be clean. I will cleanse you from all your impurities and all your idols. I will remove your heart of stone and give you a heart of flesh. My statutes and carefully observe My ordinances.